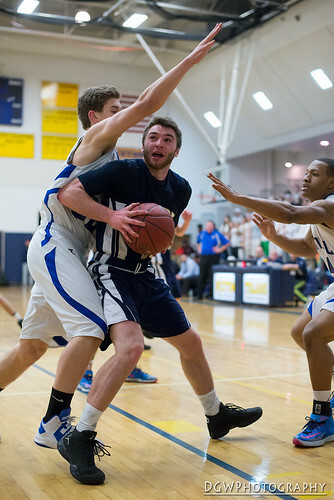 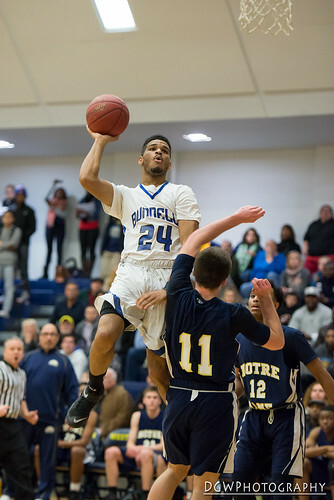 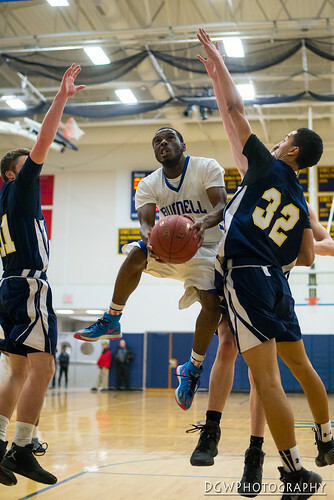 Friday night, Bunnell faced off against Notre Dame of Fairfield for the SWC title at Weston High School. 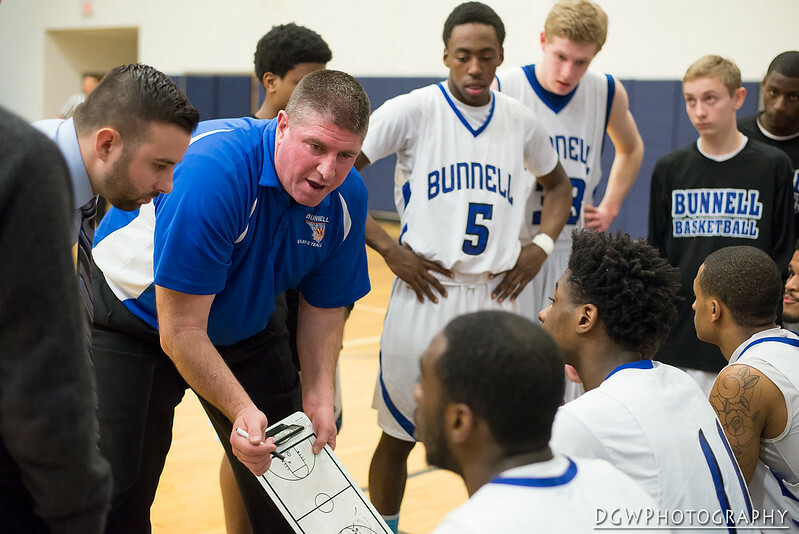 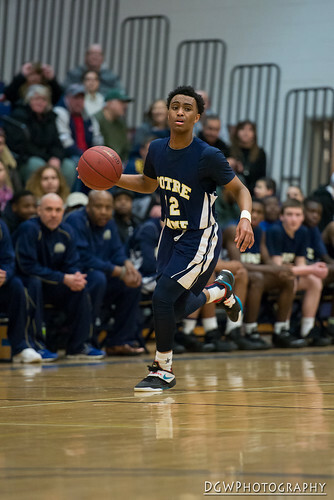 It was obvious from the beginning that the game was a mismatch as Notre Dame couldn't match up against Bunnell's speed and size as Bunnell cruised to a 75-58 victory for their third straight SWC title. 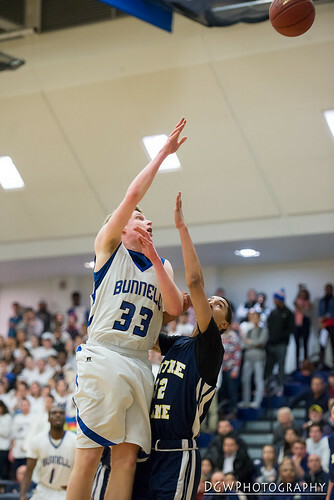 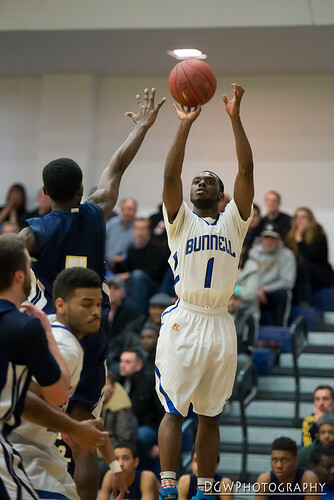 Bunnell's Brian Pittman scored 22 points, and was named the game's MVP.